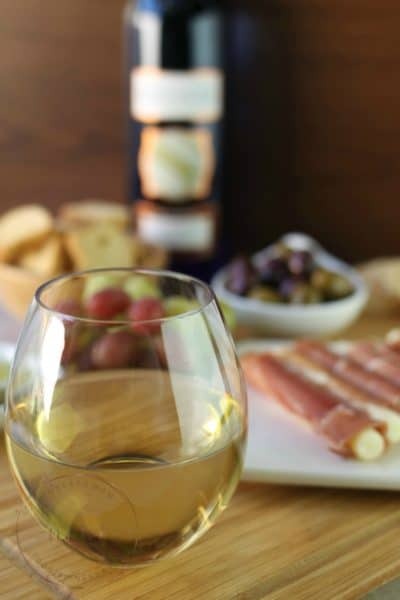 Even though summer is technically over, our trips have no sign of slowing down! In fact, it looks like I will be out of town more than I am in town the next few weeks! Whew! As much as I love traveling – I always worry about leaving my furbabies behind. Even though I know my pet sitter friend is terrific… she is not a cat owner and is unsure of exactly how much she should be feeding my cats while I am away. And my spoiled rotten cats will absolutely lie to you and act like they haven’t eaten in days when there is a full food bowl. 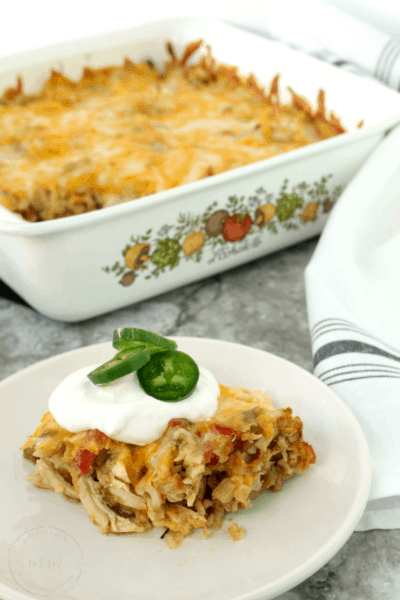 That is why I was excited to check out SHEBA® PERFECT PORTIONS™ to help relieve my stress about leaving my babies behind and make it even easier for my friend. Here are five tips for a stress-free vacation for you, your kitties, and your pet sitter. SHEBA® PERFECT PORTIONS™ are the perfect way to make sure your beloved pet is getting great nutrition and just the right amount he or she needs. 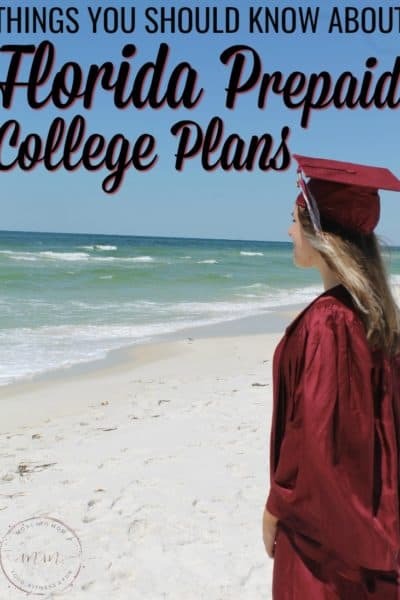 These delicious, gourmet cat foods are great for cats of any age and are the simple way for you to make sure you do not overfeed your cat or kitten. You simply break apart the two-part package to serve your kitty just the right amount. The second part stays fresh until the next feeding. 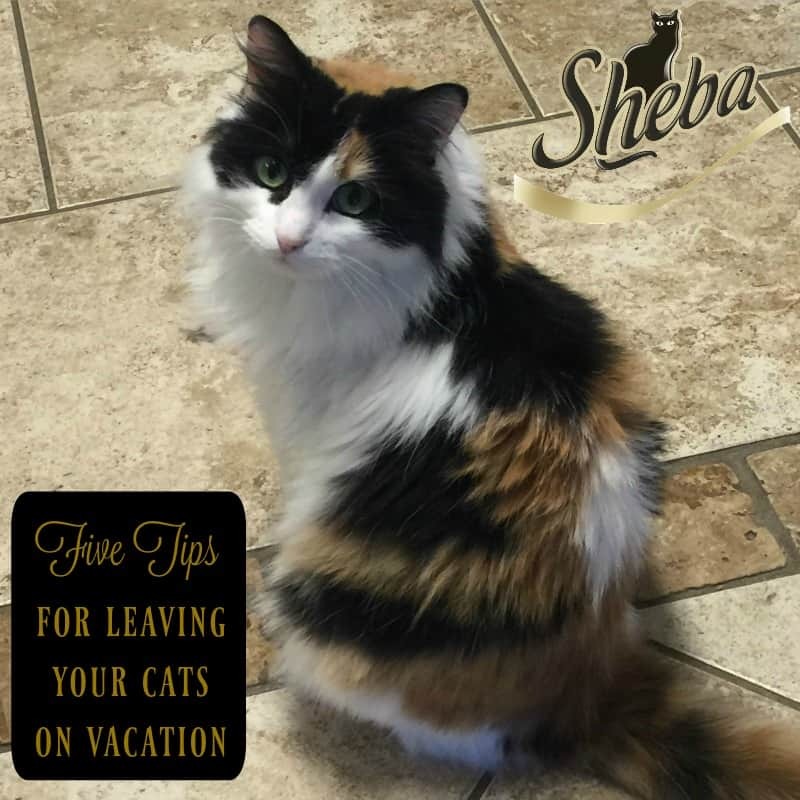 SHEBA® PERFECT PORTIONS™ are perfect for everyday use and make going on vacation even easier because your pet sitter will know just exactly how much your fur baby needs. Here are some tips for leaving your cats at home stress-free while you are on vacation. 1. Introduce your pet sitter to your kitties before leaving. A day or two before your trip, have your pet sitter come by to meet and play with your cats while you are home. Even the friendliest of cats can easily get spooked when a stranger walks in their home. 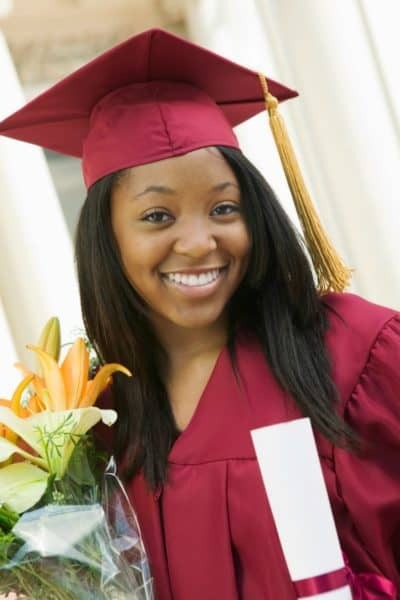 By introducing your cats to your pet sitter, they will know that she is safe and can be trusted. It is recommended that you do not leave food out for long periods of time, so have your pet sitter try to come around the same time each day, so your cats will always have fresh food available. While cats are pretty self-sufficient, they still need to be checked on often to make sure they have food, fresh clean water, and are out of harm. 3. Have extra toys and treats to keep your cats busy and entertained. The more activities your cats have, the less they will notice that you are even gone! 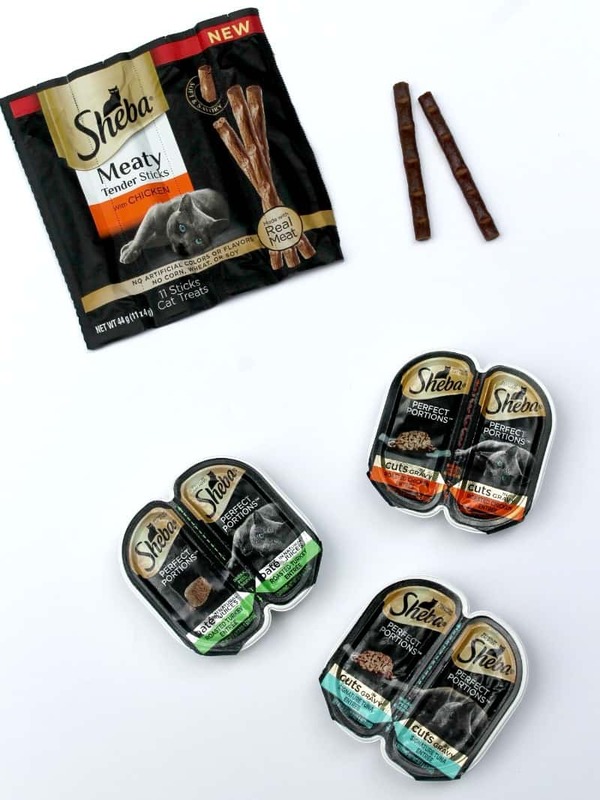 SHEBA® Meaty Tender Sticks are perfect treats that your pet sitter can give your cats when she visits. Made with real meat and no artificial flavors, SHEBA® Meaty Tender Sticks are made with the delicious ingredients your adult cat loves in a fun, stick-shaped snack. 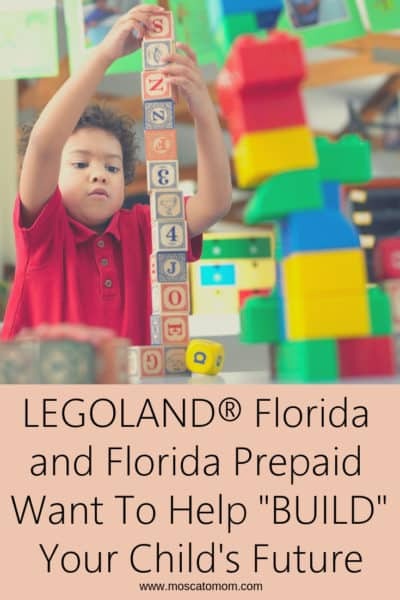 Also, make sure to have extra toys available in the house for your cats to play with to pass the time that they are home alone. They more toys they have to play with, the less chance of them getting overly stressed or getting into mischief. 4. Make sure to have their food available and that your pet sitter understands how much to feed them. 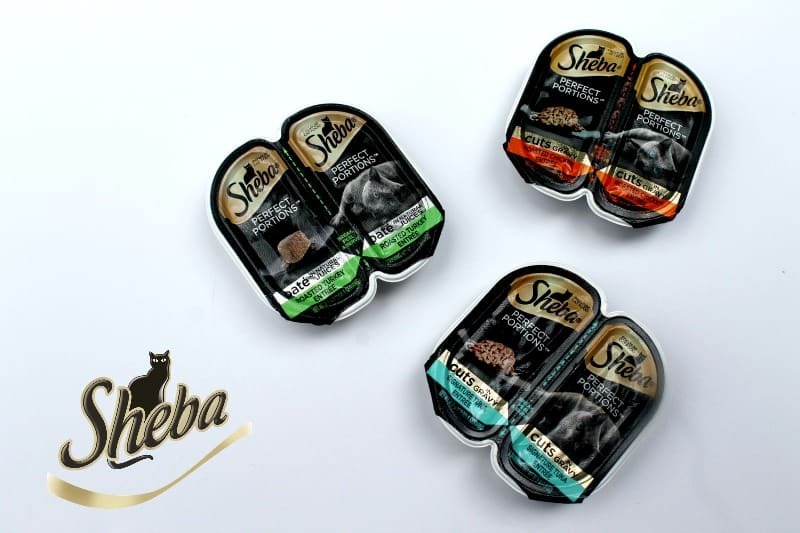 SHEBA® PERFECT PORTIONS™ takes all of the guesswork out of how much to feed your feline friends. Each container is perfectly portioned with the right amount to feed your cat or kitten. They come in three flavors that your cats will love, so you can offer them a great variety while still keeping the right amount. Stock up on your cat’s favorite flavors, and then simply show your pet sitter exactly how much your cat needs at each feeding. 5. Spend extra time with them when you return. Sometimes the “to do list” after a vacation can seem daunting, but make sure you spend some time with your feline friends when you return to reassure them that you are home to stay. Even the most laid back cat can get stressed out with a big change, so make sure you spend some time reassuring your baby that everything is back to normal now that you are home. Leaving your pets behind while you go on vacation can be super stressful – but it does not have to be. 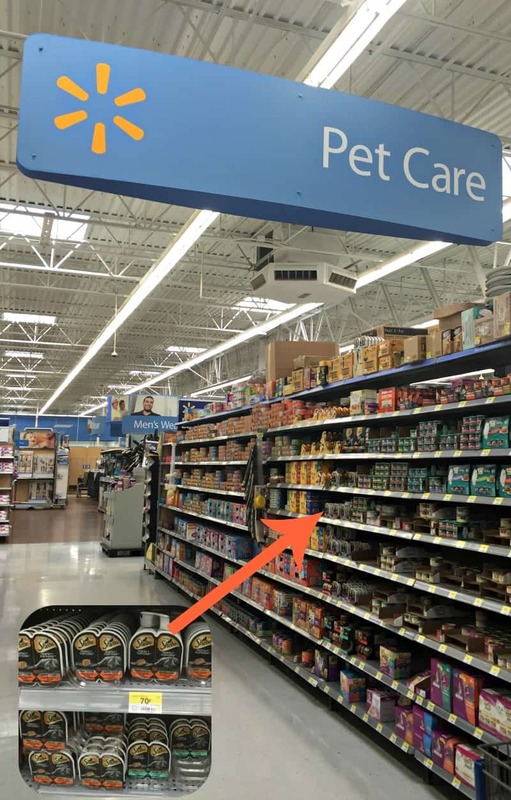 With a little preplanning and some great products like SHEBA® PERFECT PORTIONS™ and Meaty Tender Sticks from Walmart can help alleviate the stress on you, your pet sitter, and your pet. Check out these other great ideas for keeping your cats happy and healthy! So true. 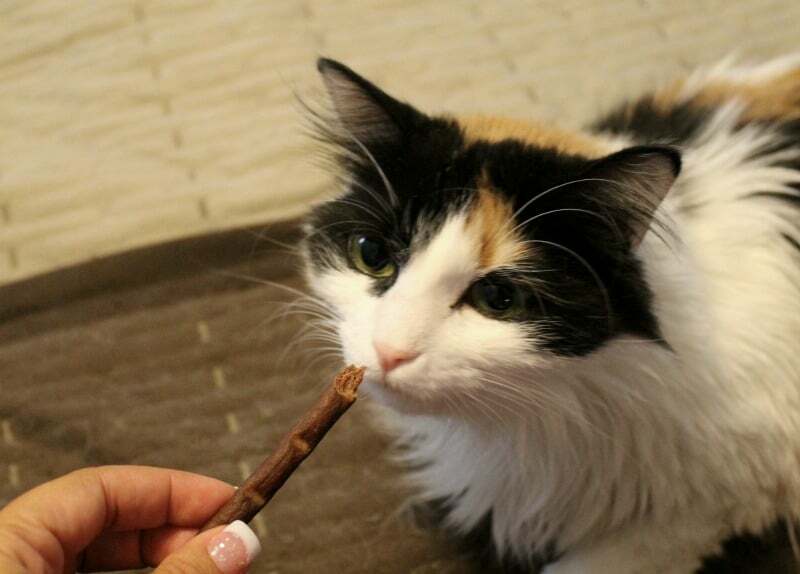 My girl, who looks so much like your pretty kitty, loves both the Sheba portions and the sticks. They’re her absolute favorite.